In order to report a global error in Spring MVC using Bean Validation we can create a custom class level constraint annotation. Global errors are not associated with any specific fields in the validated bean. 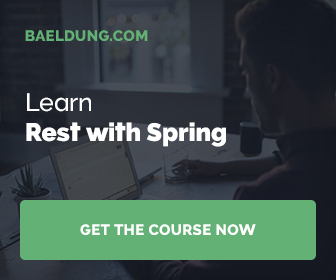 In this article I will show how to write a test with Spring Test that verifies if the given model attribute has global validation errors.